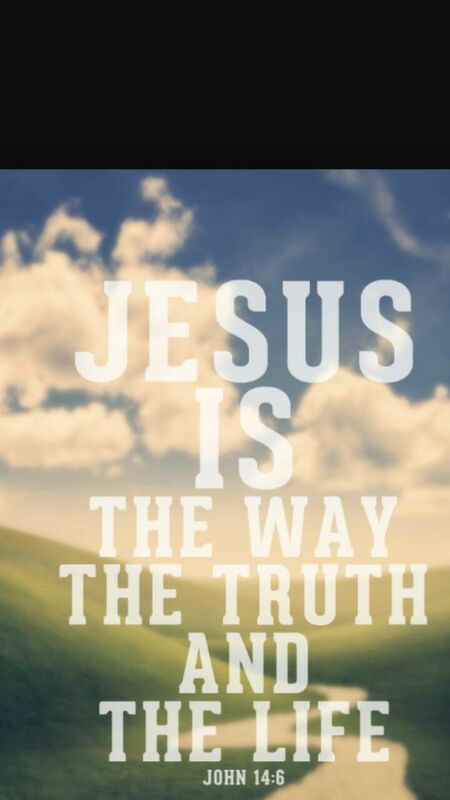 JESUS IS THE WAY THE TRUTH AND THE LIFE.. Previous Post Do not speak evil against one another, brothers. The one who speaks against a brother or judges his brother, speaks evil against the law and judges the law. But if you judge the law, you are not a doer of the law but a judge. There is only one lawgiver and judge, he who is able to save and to destroy. But who are you to judge your neighbor? Next Post DO YOU HAVE A HEART LIKE A SERVANT OF GOD?